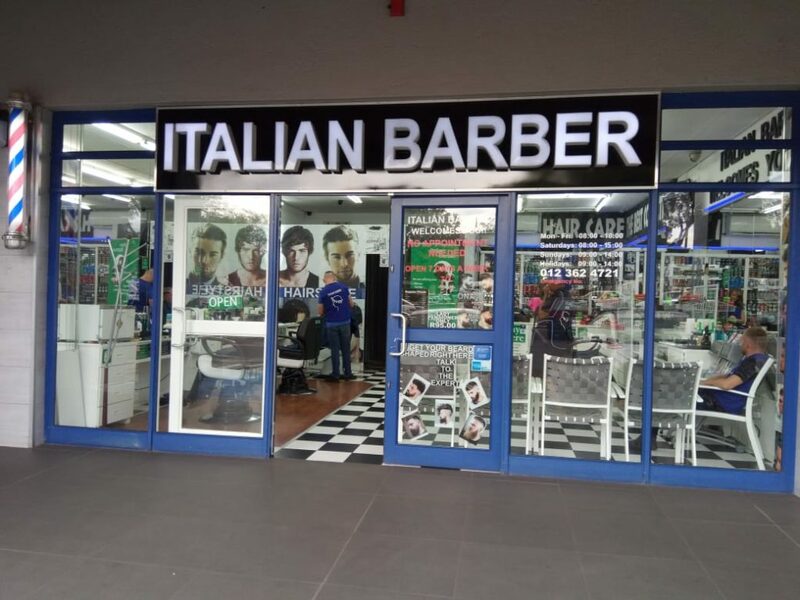 The management philosophy of ITALIAN BARBER is based on respect for each of our fellow employees and hair stylist with experience in hair, beard shaving and trimming. ITALIAN BARBER’s success is dependent on the warmth and uniqueness of its atmosphere for gentlemen which are generated by fun-loving and caring stylists. 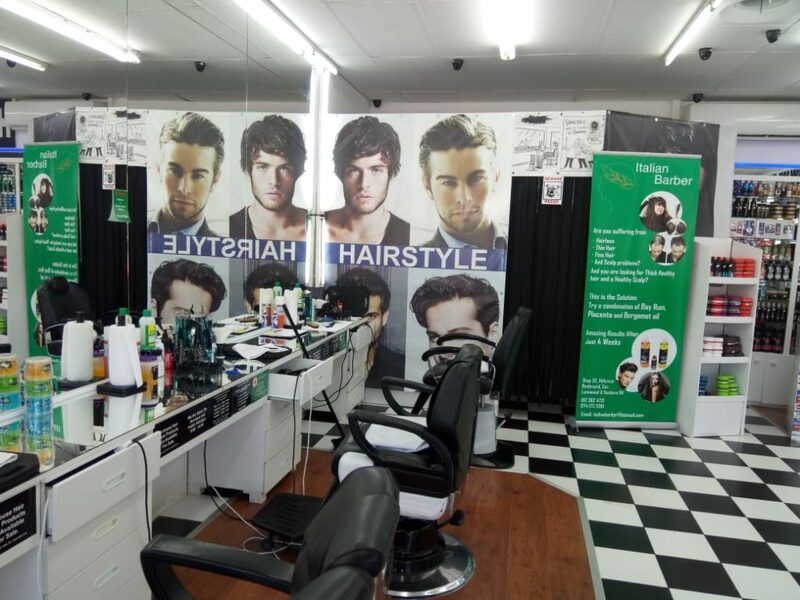 We strive to only hire, hair stylists who demonstrate the qualities necessary for working in a professional barber shop and have experience in Italian styles. We provide world class service to men in the Pretoria area. 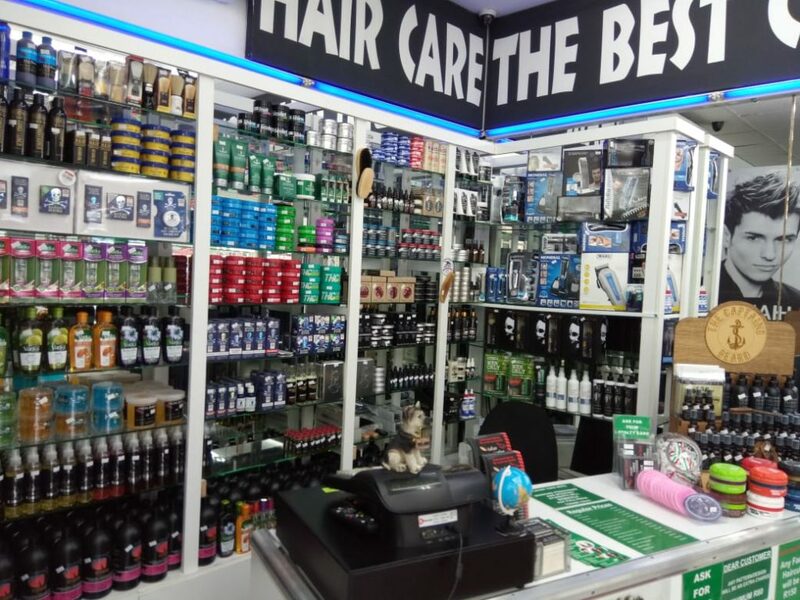 Are you suffering from hair-loss, thinning hair, fine hair and/or scalp problems? Results seen in just 4-weeks! 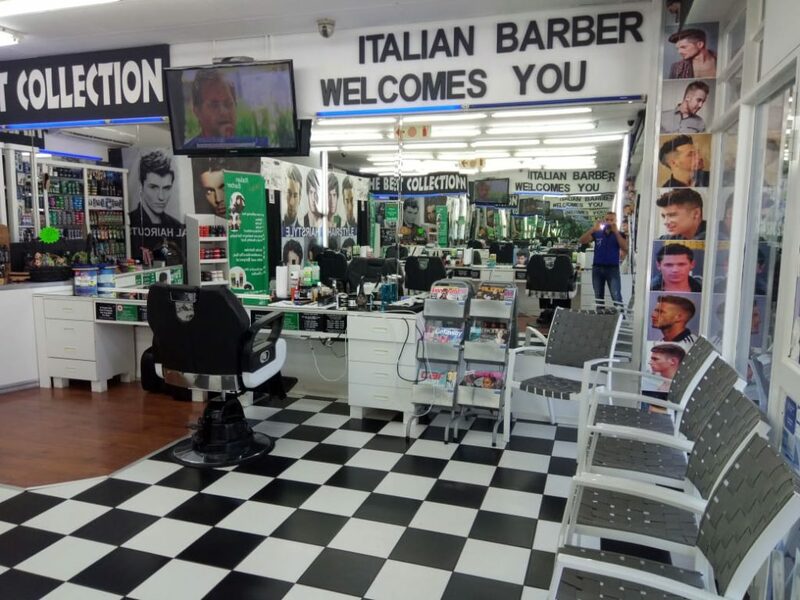 At Italian barber we take our cuts and shaves seriously, with only the finest products in our hands, the keenest attention to detail and over 11-years of experience! The barber shop menu extends from cuts and shaves, with a whole lot of style to choose from. 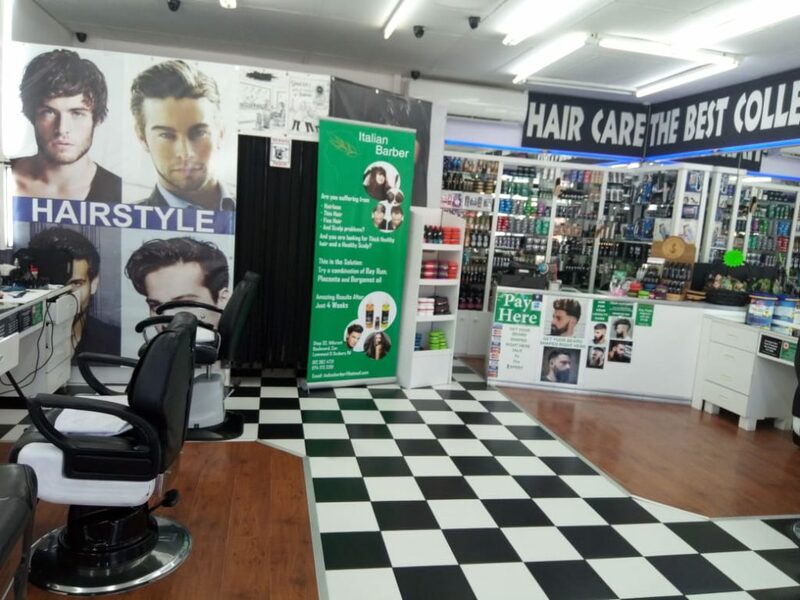 Our experienced barbers are a concierge of trained professionals that put their stamp of excellence on the service they deliver. © 2019 Italian Barber. All rights reserved.